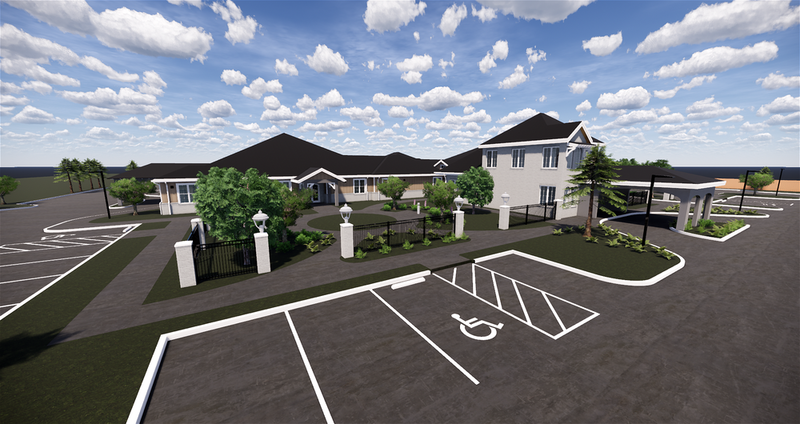 Sage Oak Assisted Living and Memory Care of Lake Charles presents an opportunity to invest in a new ground up development of a planned care home community in Lake Charles, LA. The first phase of construction consist of five 16 bed residential care homes located on one central campus. 80 beds total, with 48 beds being allocated to boutique assisted living and 32 beds allocated to boutique memory care. The site does allow for up to three additional 16 bed homes and after the first phase, the Sponsors will review the market conditions and determine the best strategy to build the additional 48 beds. The site plan and project have been approved by Lake Charles Metropolitan Planning Commission and Lake Charles City Council. 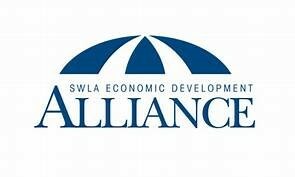 Sage Oak Assisted Living and Memory Care of Lake Charles is seeking to raise $12,400,000 in total, with $4,700,000 in equity from our funding partners to be combined with $7,700,000 in debt (construction to permanent loan) to complete site infrastructure work, complete construction, and to stabilize the business operations. Operations will be handled by Loe Hornbuckle and his team through an affiliated company and funding partners will participate in income derived from owning the real estate and also owning the assisted living/memory care business. *PHASE 3 will only proceed if sufficient market conditions exist. PHASE 2 funding partners’ participation in PHASE 3 in strictly optional. The sponsors seek an investment to complete the design and construction with a plan to start construction in 4Q 2018 and achieve full occupancy in 4Q 2019. The project is anticipated to generate sufficient value to return capital investors through a refinance by year 4 of the project. This site design allows for three additional 16-bed homes, which will be referred to as PHASE 3. PHASE 3 will be a totally separate project in terms of investment opportunity. PHASE 2 funding partners will not be obligated to participate in PHASE 3 but they will have first right of refusal to decide if they want to invest in PHASE 3. The possible terms of PHASE 3 have not yet been determined. If PHASE 3 does eventually proceed then all shared operating expenses will be split on a pro rata basis with PHASE 2. For example, if PHASE 3 involves 3 additional 16 bed houses then PHASE 3 will be responsible for 3/8 of the common/shared expenses and PHASE 2 will be responsible for 5/8 of those same common/shared expenses. It is expected that PHASE 2 may receive a reduction in expenses should PHASE 3 occur. To the extent PHASE 3 occurs, PHASE 3 will purchase the land from PHASE 2 at a preset price of $1,150,000.00 (estimated pro rata total of all initial shared expenses.) In such event, PHASE 2 Sponsors will receive a disposition fee $34,500 (3% of the purchase price on a pro rata basis) and the proceeds will be split according to the established distribution rules set forth in the organizational documents. The market demand for senior housing is growing consistent with the growth of the community. In particular, many of the existing facilities are poorly managed. A third party market study was commissioned which confirms the demand in the market at the price points projected in our business plan. The project will be built in two phases. The development consists of a campus of 8 residential style care homes with 16 beds each. We believe 128 beds, residential style assisted living will provide a unique differentiator in the market. Bundle priced offerings will range from $4,500 to $6,000 per month depending on the suite and services. The layout of the purpose built homes is designed to maintain a home-like feel with a common area for family visits, meals and activities. The individual bedrooms are located in smaller pods to as to create shorter hallways and minimize the feeling of an institution. The Centre for Disease Control recently published a study showing the trip and fall injuries are 50% less prevalent in the residential care homes, compared with larger institutional type residences. This is a major factor in elder care.